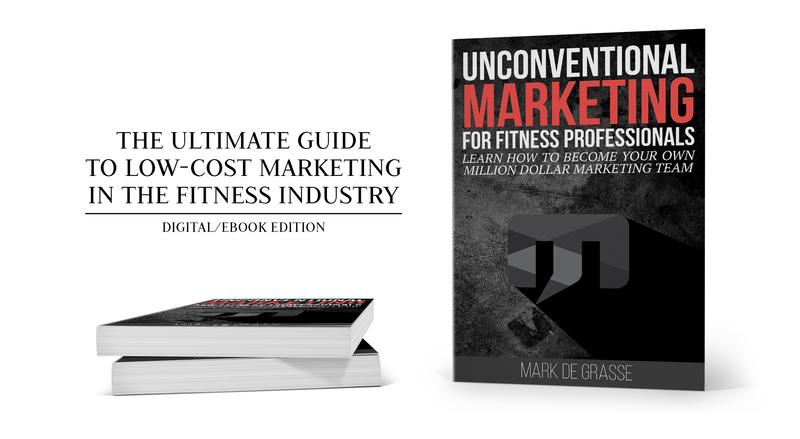 This ebook is a comprehensive guide to online marketing in the fitness industry using low or no-cost methods. The ebook outlines a succinct guide that will help you coordinate your Branding, Content Marketing, Email Marketing, and Social Media Marketing into one strategy. NOTE: You are purchasing an eBook. You will receive a link to a pdf document after you check out. Learn how to do vital Content Marketing tasks step-by-step using free or low cost methods. Generate interesting article titles, find high traffic keywords, research competitor websites, take better fitness pictures and videos, and much more. 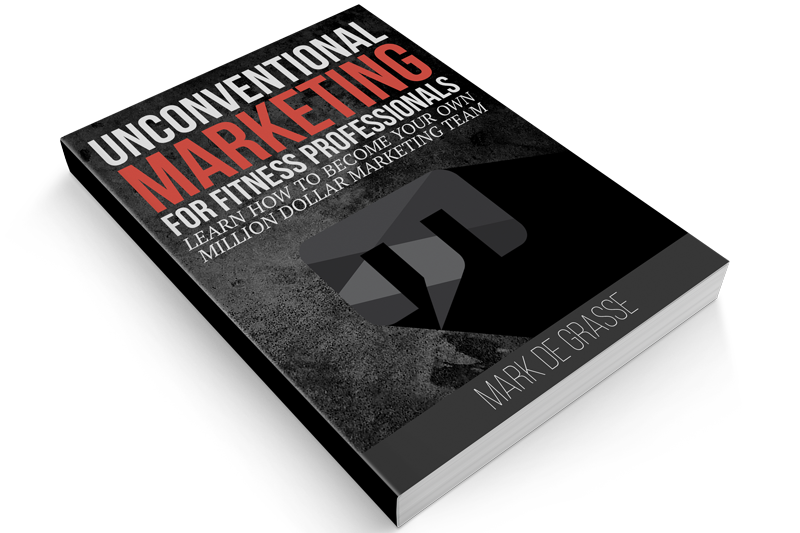 Learn how to generate fitness graphics like exercise tips, branding banners, motivational graphics, and more whether you have existing design skills or not. Find suggestions regarding every type of online service you need to succeed online, from website hosting platforms to email campaign services to stock photography, video, and music. Create a complete marketing plan for the next 12-months, including when and what to post on your website, when and how to send email campaigns, and ideal posting strategies on social media.